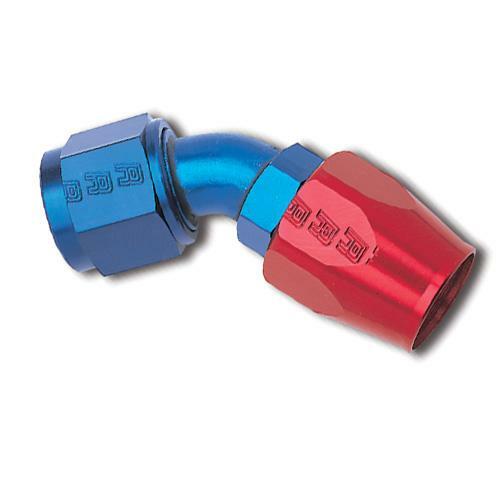 Since 1975, Russell Full Flow hose ends have been the choice of champions. 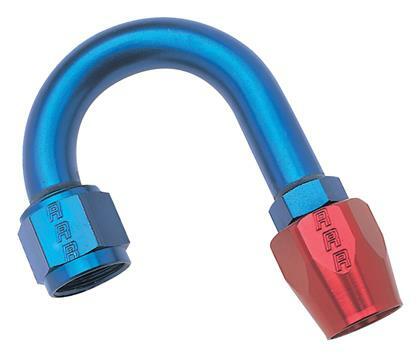 Their unique taper design revolutionized hose assembly by not cutting into the inner hose liner, yet providing a positive grip on the hose to eliminate leakage or separation. They come available in several sizes and styles for any plumbing job.